Prakaash Eyewear Pvt Ltd has introduced an app which promises to change the traditional way of displaying eyewear products and order processing. 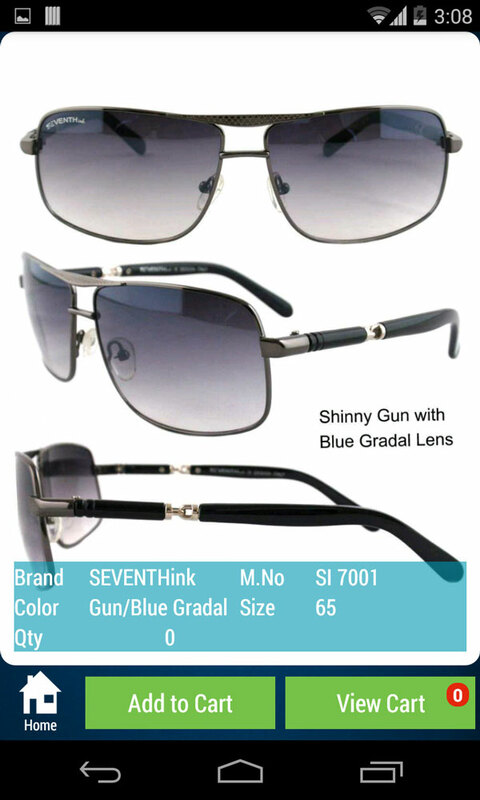 The app is called ‘Salvador Eyewear’, after their very own registered brand. Now selecting the frame and placing the order is just a matter of clicking a button. Users can download ‘Salvador Eyewear’ from the Google Play Store and register with their shop details to get immediate access. It is currently available only for Android users. Prakaash Eyewear Pvt Ltd is an ISO 9001:2008 certified company that was founded in 1978 and has been active for more than 3 decades in the Indian eyewear industry. They first started as a manufacturer and then as a distributor of high-grade optical products, specifically for ophthalmic applications. Thriving on technological enhancements in the eye care industry, Prakaash Eyewear introduce themselves as a quality oriented organisation engaged in the manufacture and export of optical frames and sunglasses. They are one of India’s largest manufacturer and exporter of various brands. The ‘Salvador Eyewear’ app displays the entire product range and brand wise selection. Buyers can view all the details like the Brand Name, Model No., Colour, Size and Price within the app. Any buyer located at any geographical location with just an Internet connection can download/install and use this app on their Android mobile or tablet, where they can view all products from the company and even place an order through this app. The buyers who have installed this app will get regular alerts from the company for any new product updates, special discounts, etc. The next version of the app will offer features like online payment and live chat.